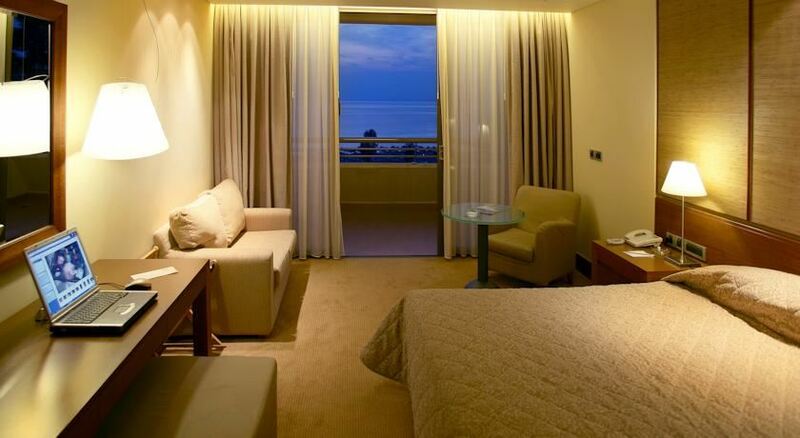 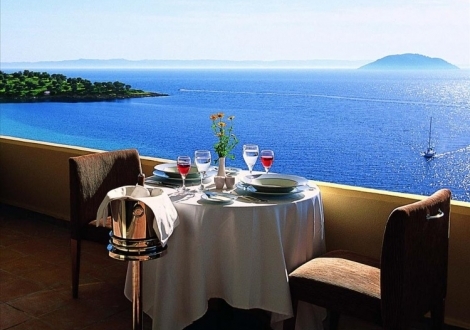 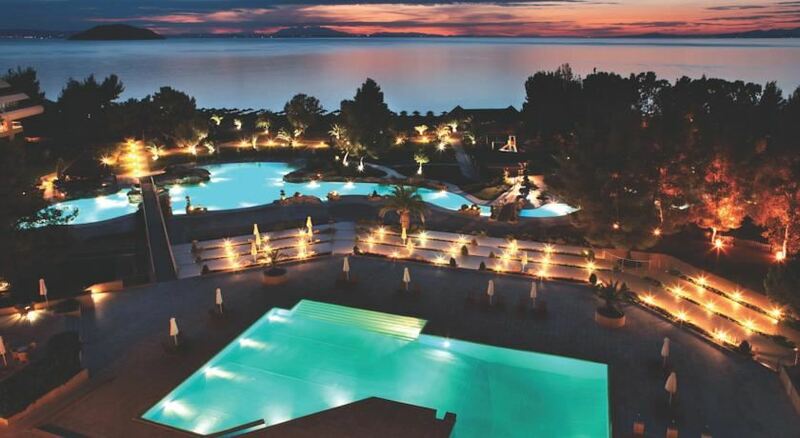 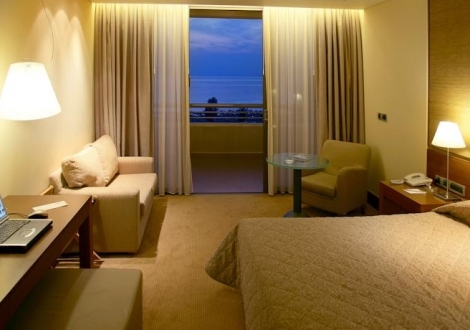 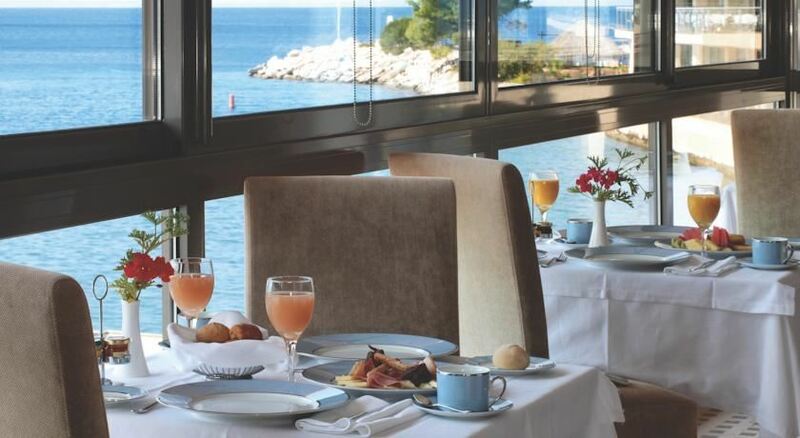 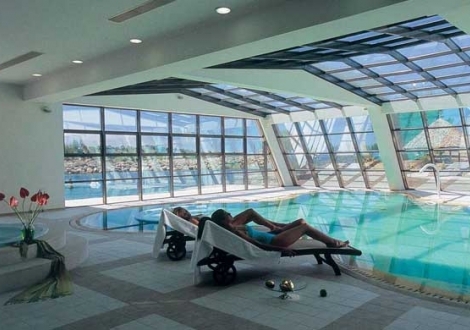 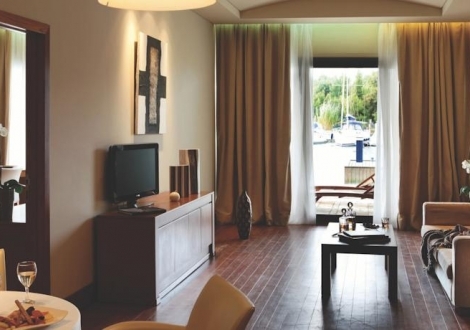 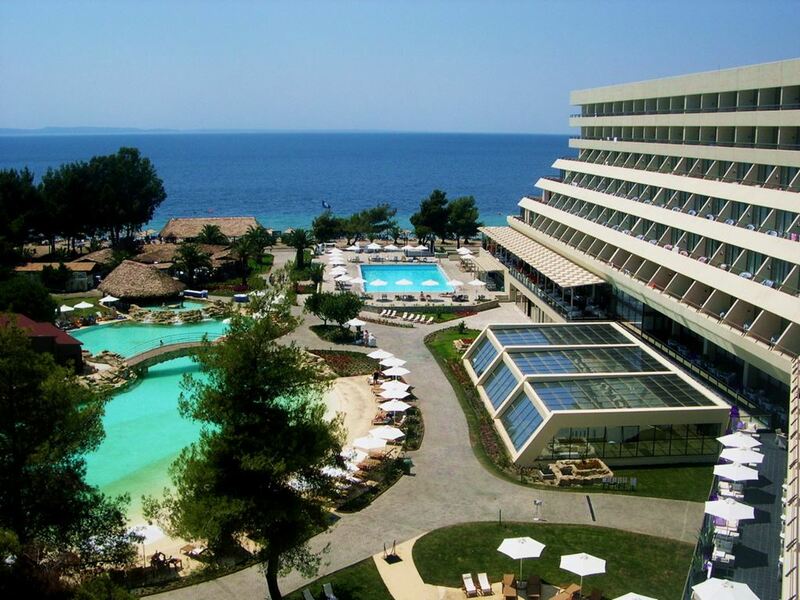 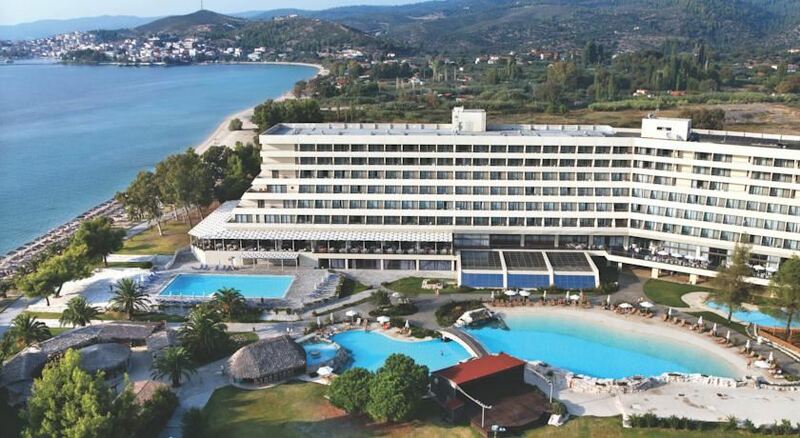 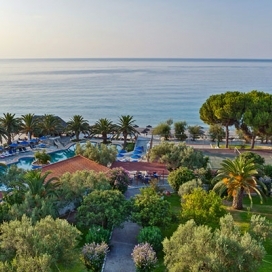 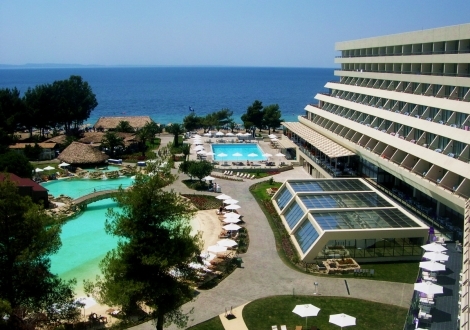 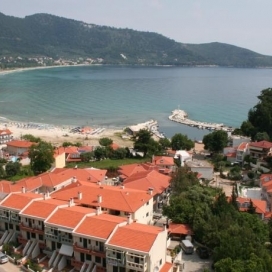 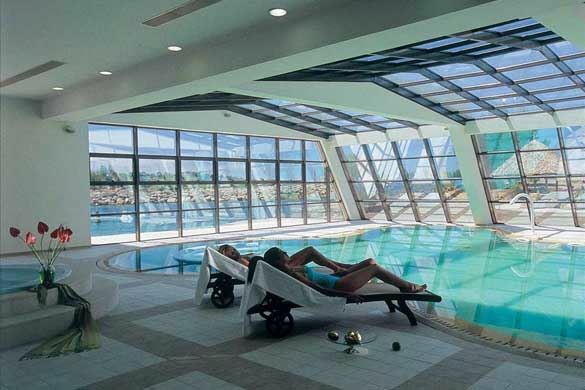 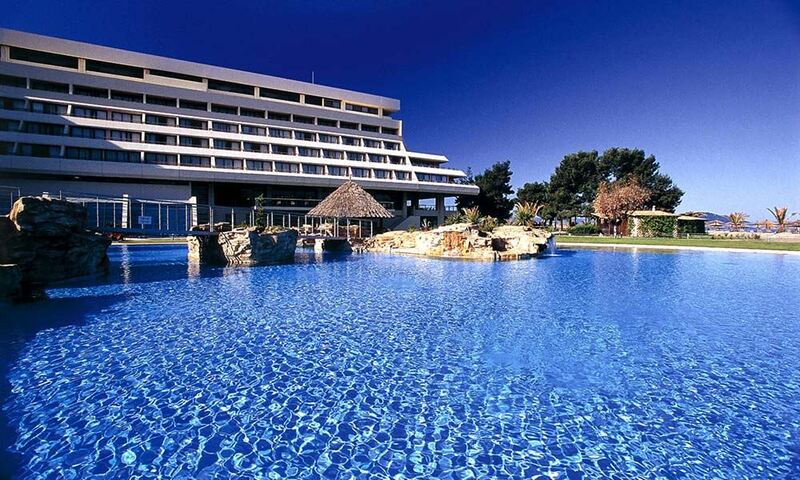 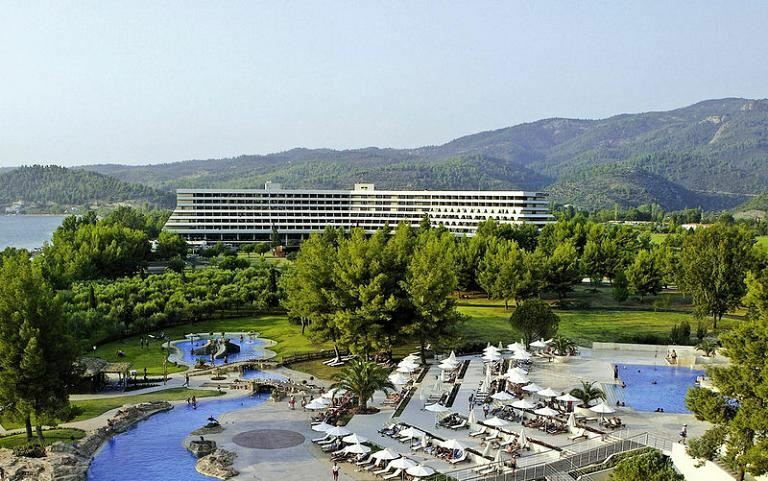 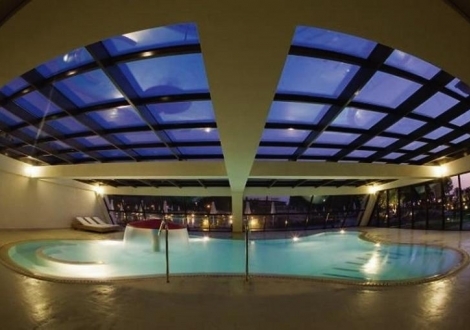 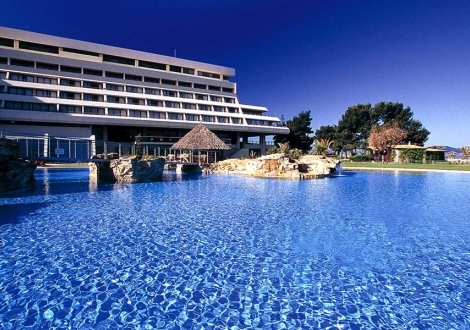 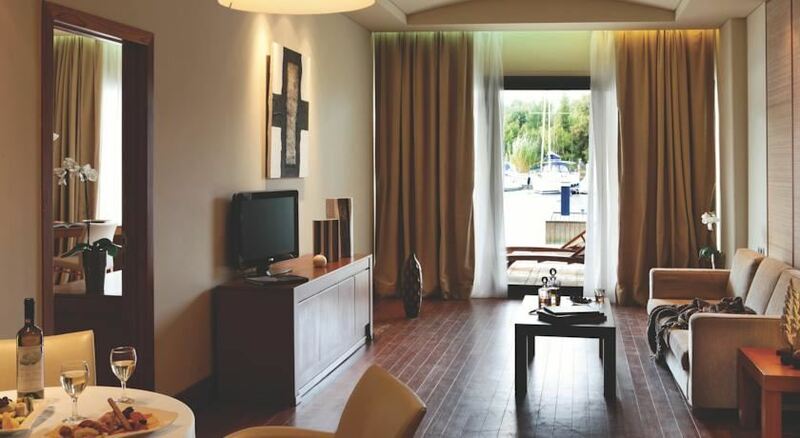 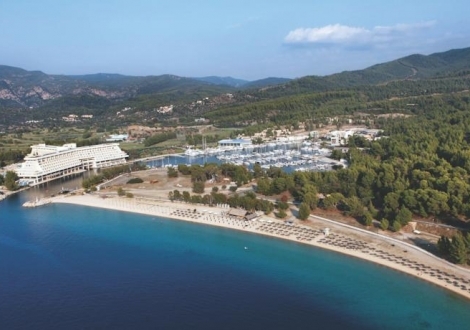 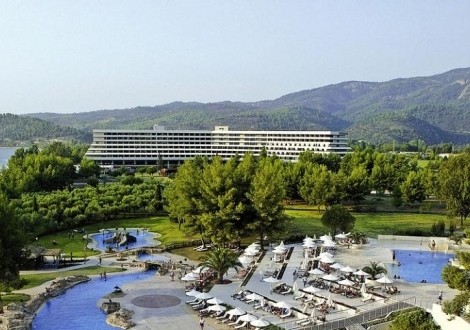 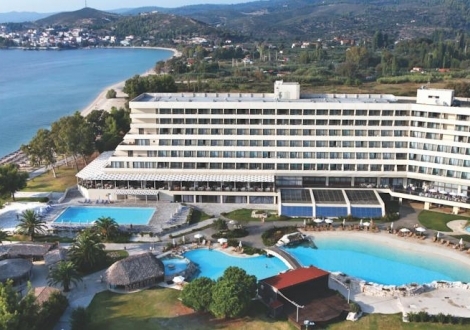 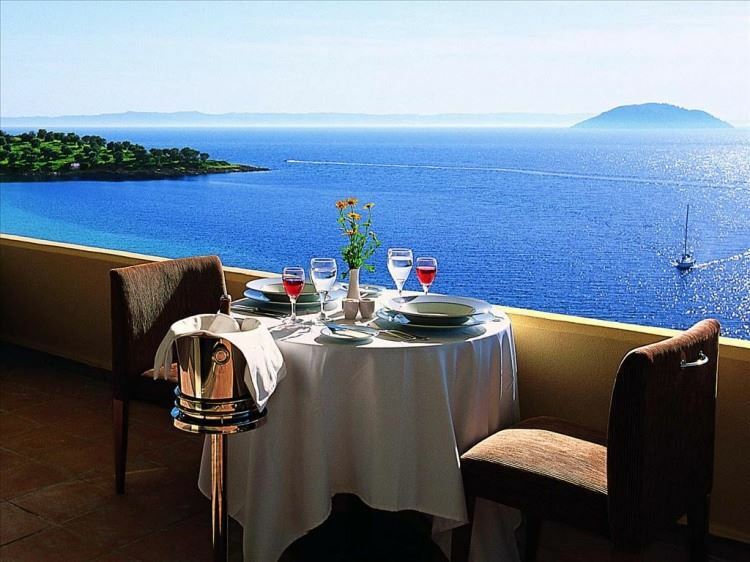 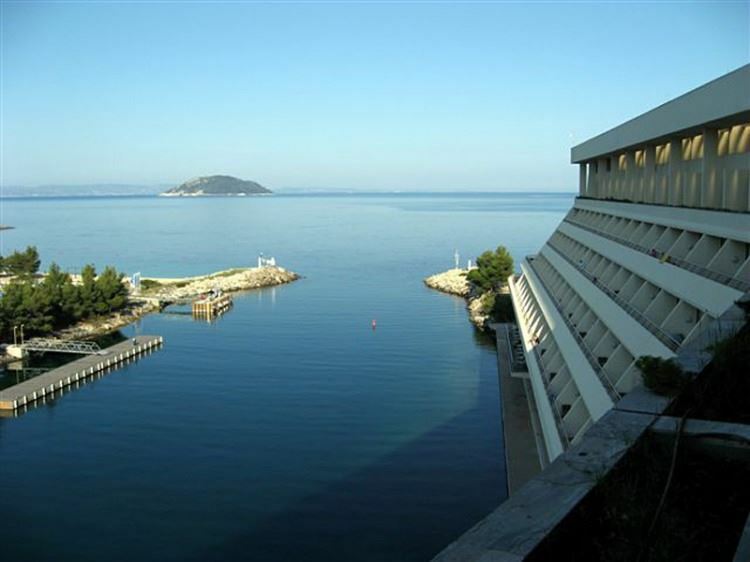 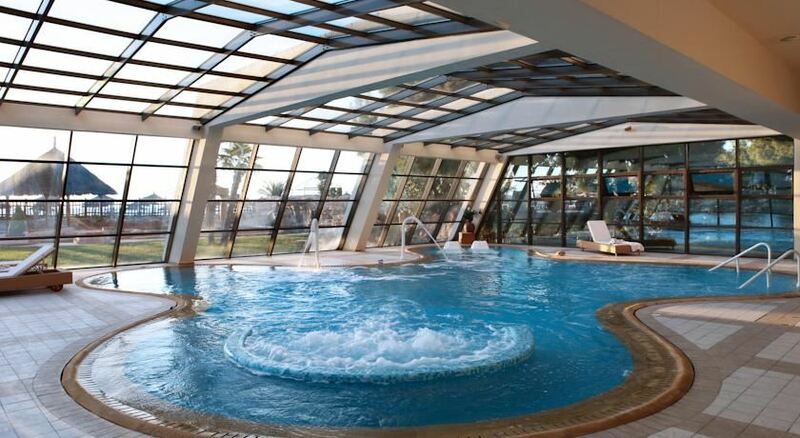 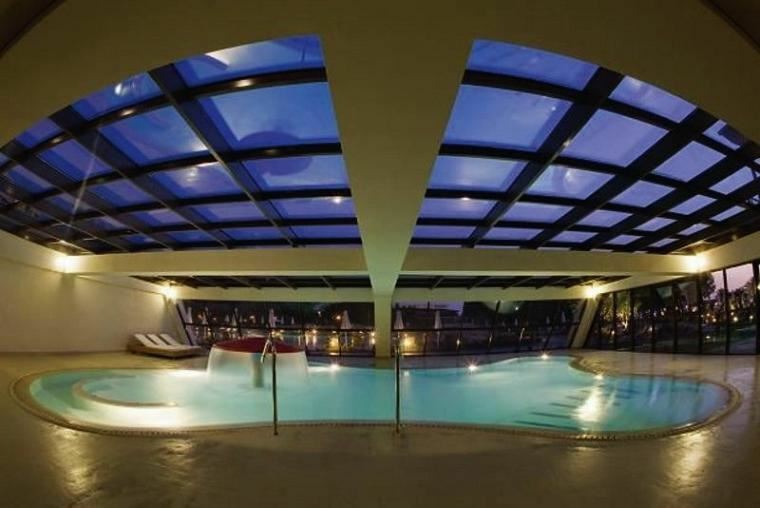 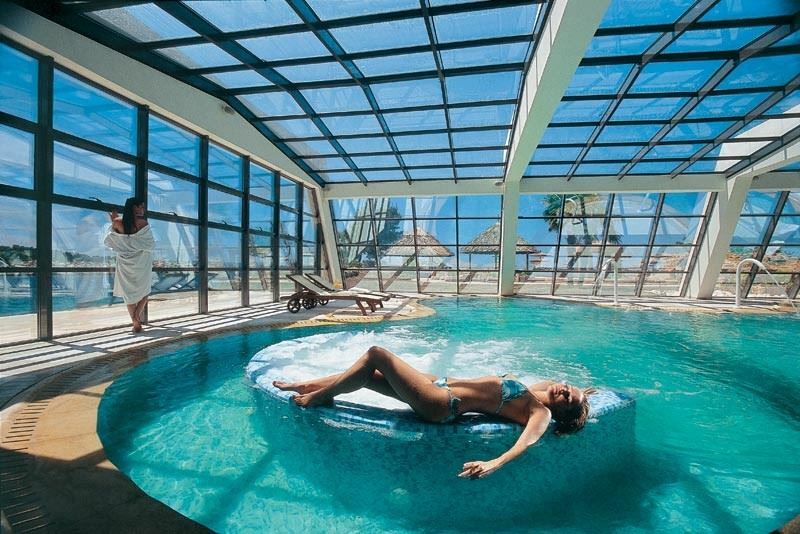 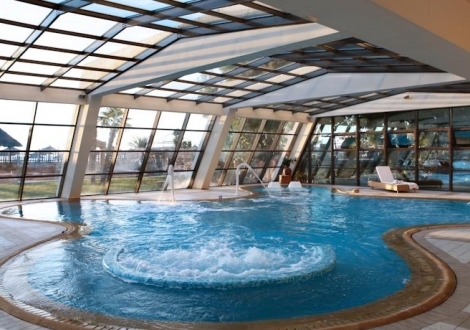 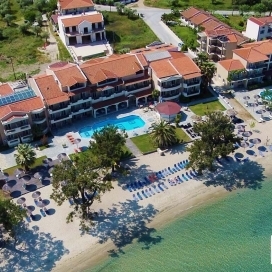 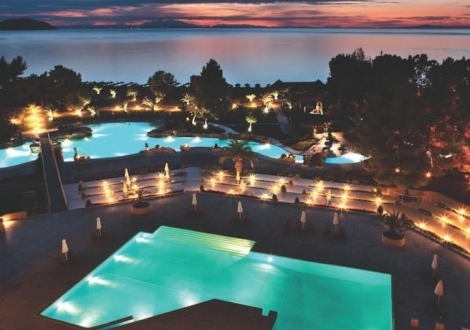 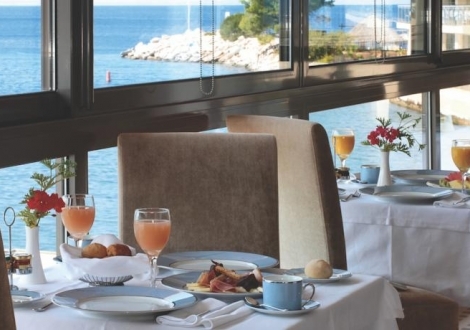 Porto Carras Meliton 5* Hotel disposes of double rooms and suites offering all the modern facilities of a luxury hotel. 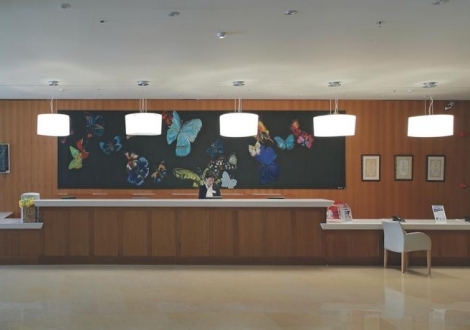 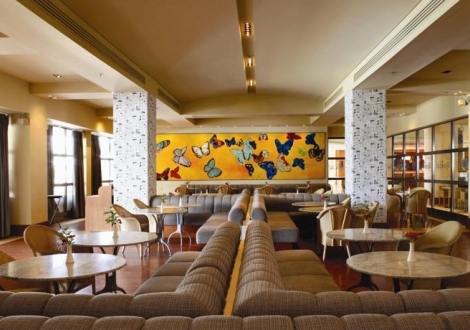 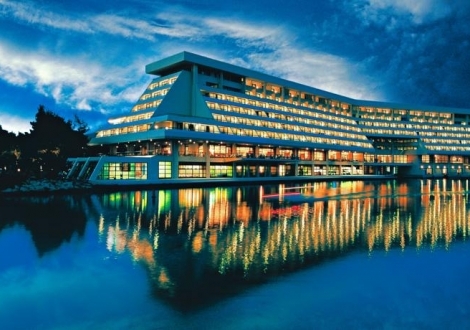 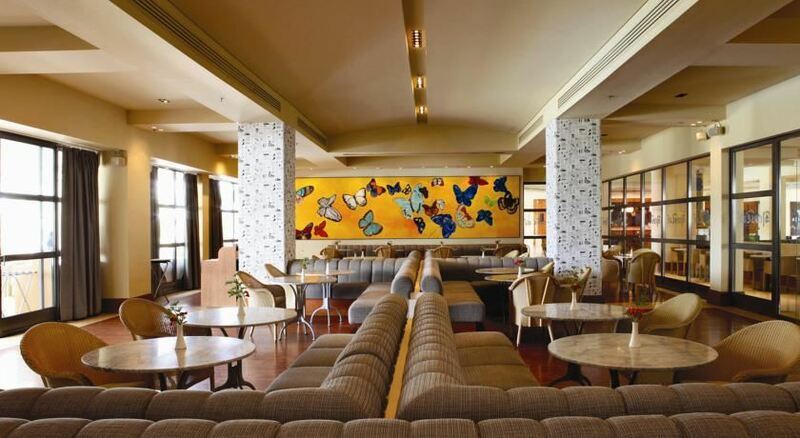 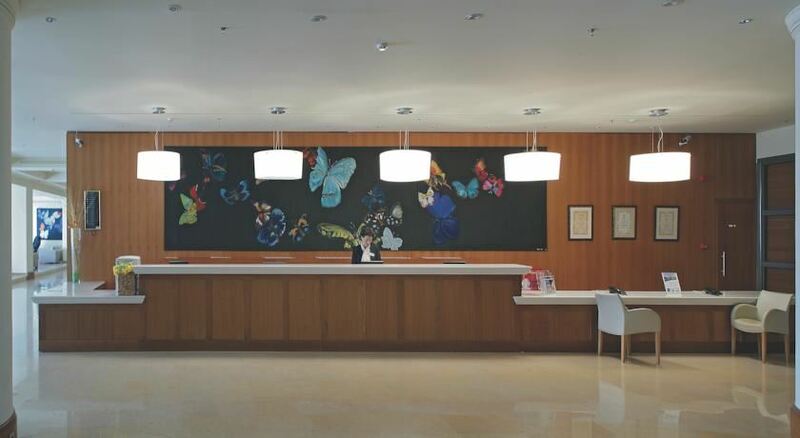 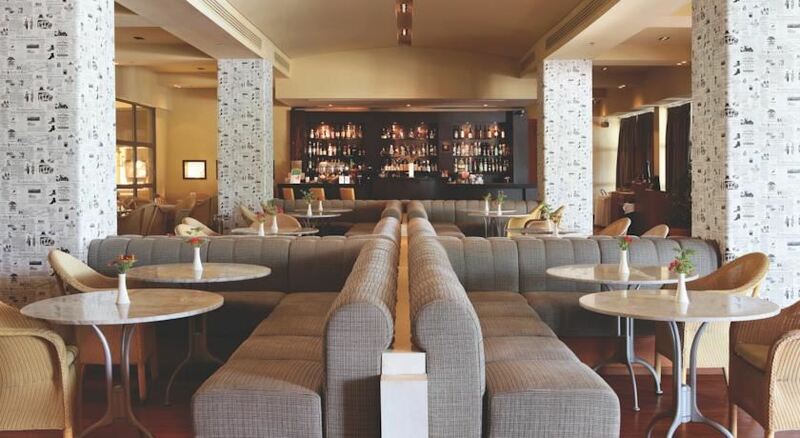 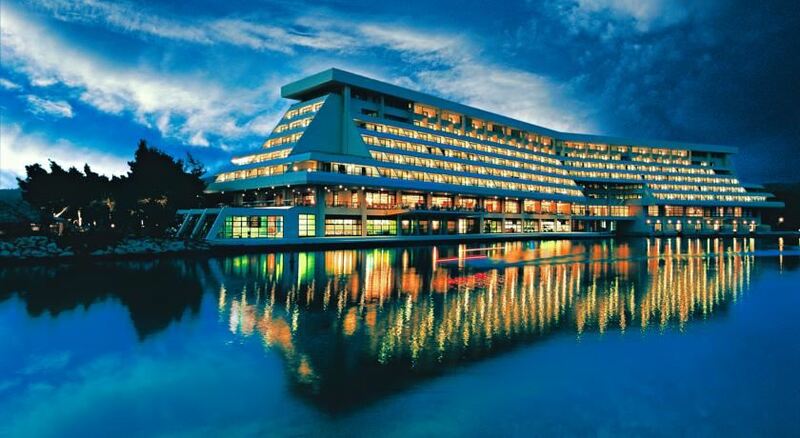 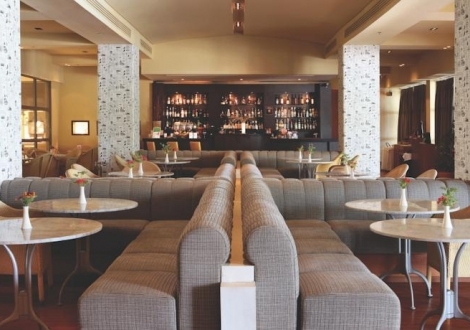 It offers as well 4 restaurants, 5 bars, a large ballroom and conference facilities. 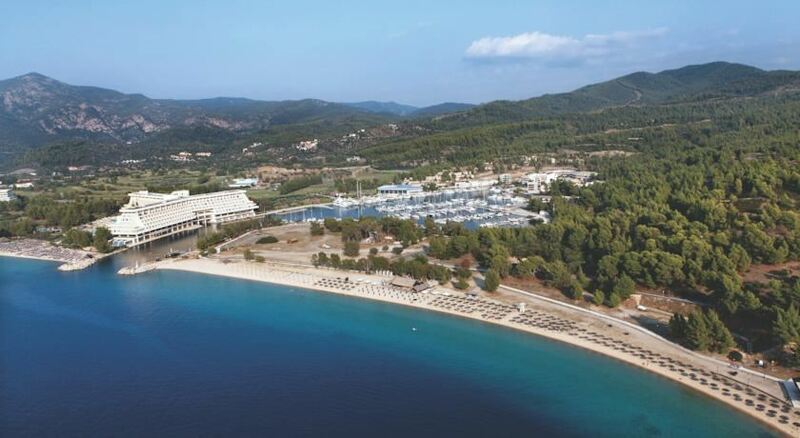 Lots of sport activities are available such as sailing, scuba diving, horseback riding, tennis, football etc. 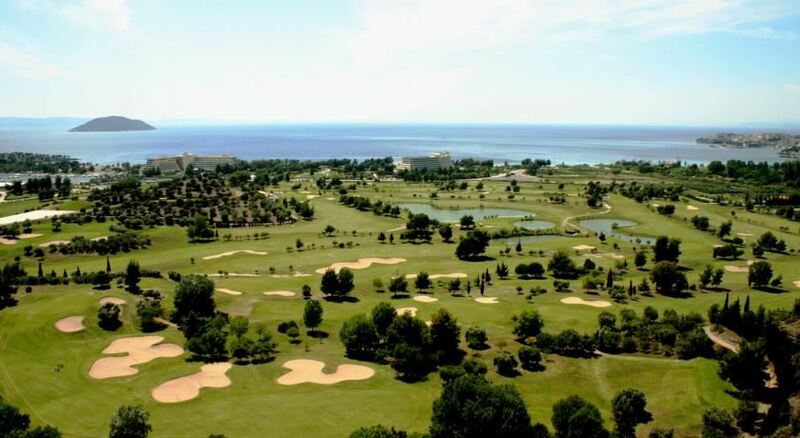 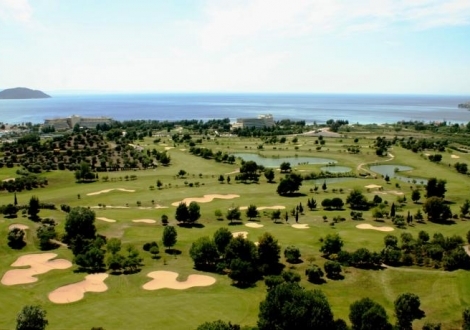 Porto Carras Meliton 5* Hotel boasts a high standard 18-hole golf court that often hosts international championship events. 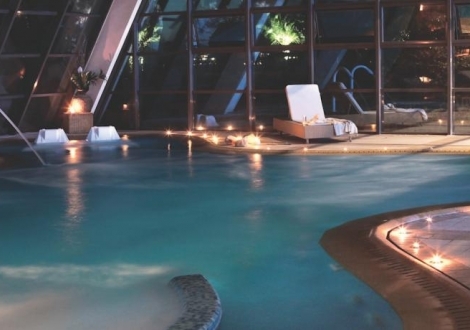 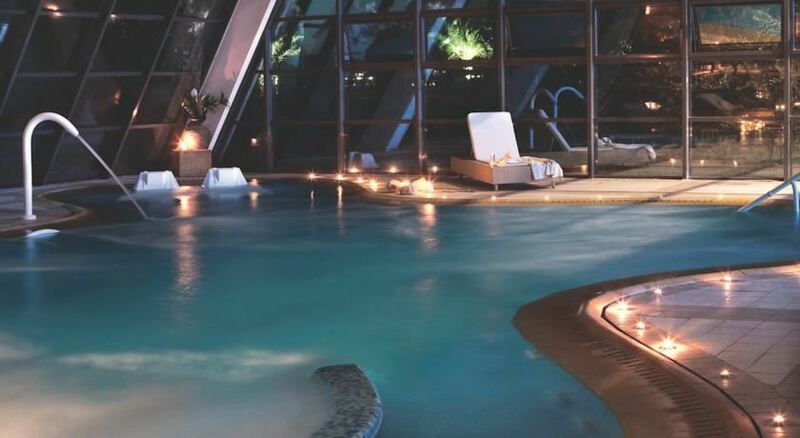 At the new Thalassotherapy and Spa Centre a wide range of treatments and therapies, inspired by ancient methods, are at hand and guests can enjoy moments of relaxation and wellness.